Very happy to share that I’m going to be teaching at GrubStreet again in the fall! The link to the class is below. It’s meant for all levels of fiction writing. I recently visited my family in Miami, and while there my mom showed me a bunch of pictures which I hadn’t seen in years. 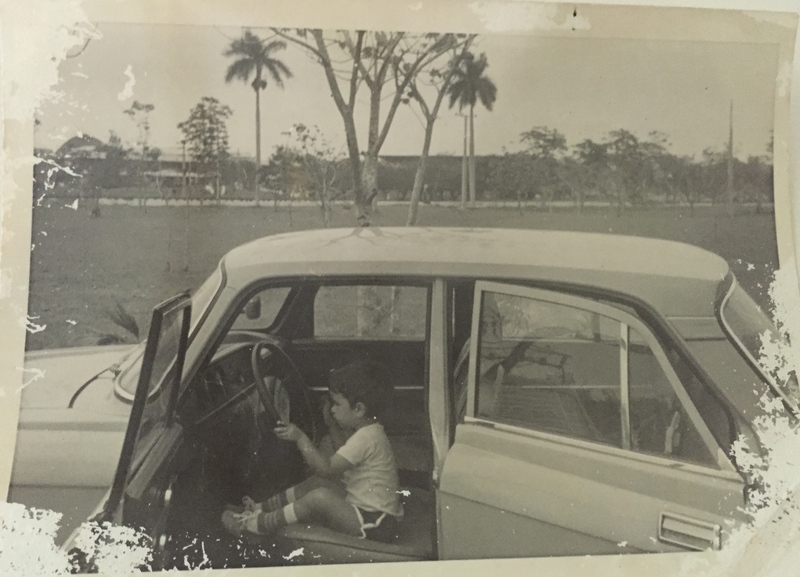 They helped reconnect with my childhood in Cuba and my father, who passed away last year. This is one of the photographs: me driving a Soviet-era Moskvich. Some News of Which to be Proud. 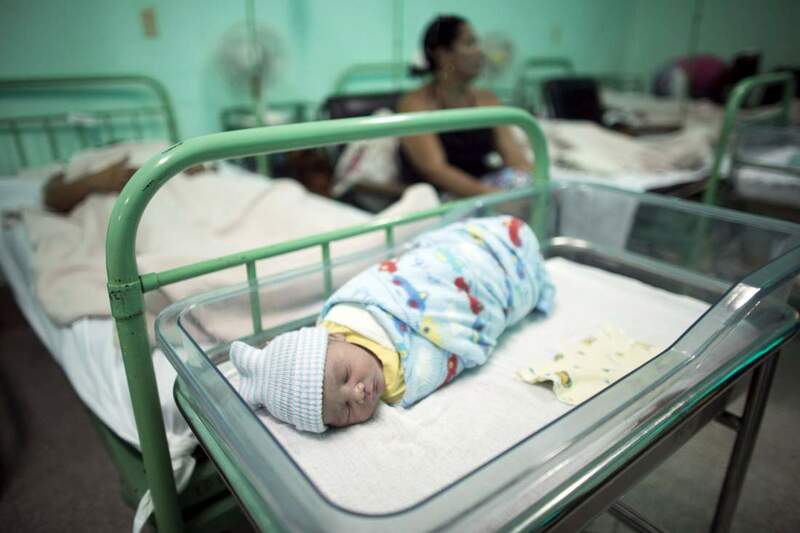 Cuba Eliminates HIV Transmission from Mother to Child. A new born baby rests beside his mother Dailyn Fleite (L), 29, at the Ana Betancourt de Mora Hospital in Camaguey, Cuba, June 19, 2015. The World Health Organization on Tuesday declared Cuba the first country in the world to eliminate the transmission of HIV and syphilis from mother to child.